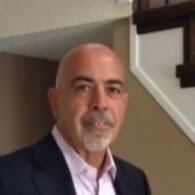 Len Carfa has over 35 years experience in the HVAC industry, 22 of which he has spent with Carrier Canada and Carrier Enterprise Canada in a variety of sales and sales management roles within distribution. 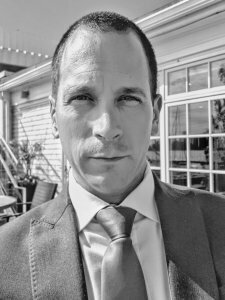 Len is currently working as the Regional Sales Manager (RSM) for Carrier, and is responsible for sales to Carrier Enterprise Canada of residential unitary and ductless products. His focus is market growth and business development to Carrier’s national distribution partner. Len was the recipient for three consecutive years of the President’s Club top sales award (2014-16). And has also served on the Board of HRAI for the Greater Toronto Area chapter. 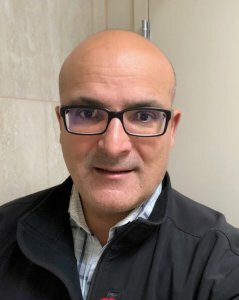 Tony has 20 years experience as an HVAC contractor in the new residential construction sector, he has held a variety of positions and focused on many different aspects of the industry, from front line service and construction to management. His philosophy has always been about doing the right thing for the customer and end user to ensure total satisfaction. Tony continues to seek innovative and creative comfort solutions to satisfy the continuously changing landscape of the new housing industry and homeowner expectations for total home comfort. For over 30 years James has been interested in energy efficient innovation and how it becomes cost effective for the housing industry to integrate it into their practices. 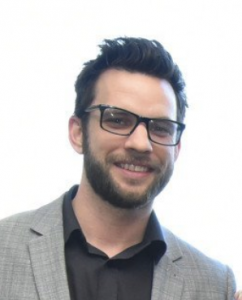 He has worked with the Canadian manufacturing industry to develop, test, and field test new products, and led a housing research team that focused on both technology development and market analysis. Over the last decade, James has chosen to shift his focus towards a market pull based approach, and now works with local builder groups as they use LEEP to find the technologies that work best for them in their markets. 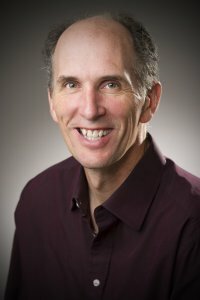 In his current role he is responsible for the design and delivery of Enbridge’s energy efficiency programs for new construction and renovation for residential and commercial projects, including affordable housing initiatives. 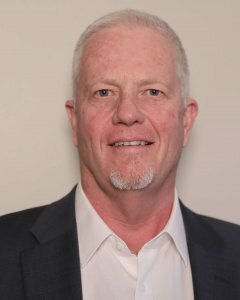 Since joining the organization in 1993, he has worked on a number of projects including: the development natural gas for vehicles markets; the Enbridge Gas New Brunswick service expansion; and the management of Direct Purchase contract compliance for Large Volume Customers and Gas Brokers. Bruce brings 35 years of experience in project planning and implementation with a strong background in energy delivery and utilization, with the belief that energy conservation is the most effective and economical means to achieve greenhouse gas emissions reductions, programs targeting that objective should broaden to become more inclusive of measures to assist builders, contractors and consumers with upgrades and renovations, making it easier and more affordable for all to participate. 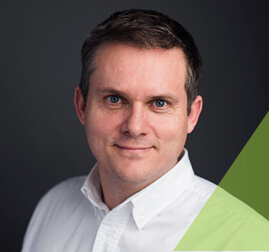 With an extensive background as a builder for 20+ years Andrew brings a real-life practicality to building science principles and their in-field applications. As a recognized building science trainer by the government of Canada-Office of Energy Efficiency, Building Science Specialist (University of Toronto), and HVAC designer, Andrew is working closely with the development of the new National Building Code of Canada : Standing Committee on Energy Efficiency in Housing and Building, the re-development of ASHRAE 90.2 SSPC Energy efficiency standard for low-rise residential buildings. 90.2 and many advanced building programs (i.e. ENERGY STAR®, Net Zero, LEED for HomesTM, etc.) across North America. 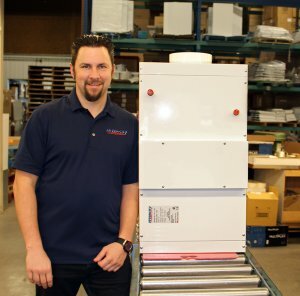 Tim is a certified HVAC specialist, having graduated from the Building Environmental Systems program at the Northern Alberta Institute of Technology in Edmonton. 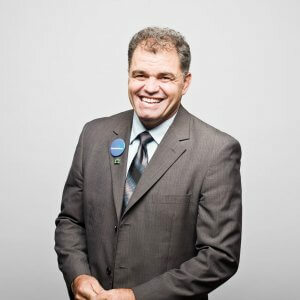 As a seemingly natural public speaker, Tim’s charismatic presentations and passion for indoor air quality has had him selected as a keynote speaker for numerous builder/developer related events around the world. He has proudly and eagerly taken the opportunities that have come his way to travel and promote our Canadian made products into new markets on every continent world-wide. . Located in Edmonton Alberta Canada, Energy Saving Products specializes in the manufacturing of energy efficient air-handlers and indoor air quality products. 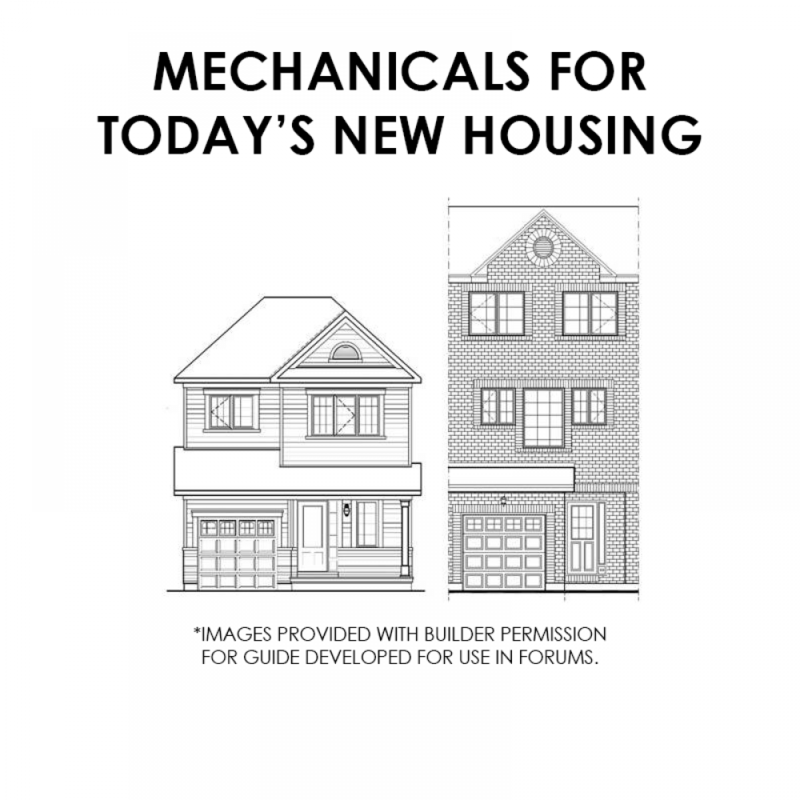 HVAC Designs Ltd. has been providing residential mechanical design services for over 25 years and Adam has been with the firm for 7 years. 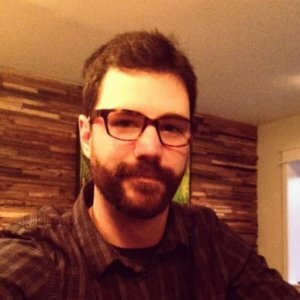 He is a frequent Enbridge Savings by Design team member offering expertise in industry trends and design. He has been involved low rise residential construction across the province developing strong relationships with builders, contractors, municipal authorities and homeowners. With a background in alternative energy Adam has a great interest in providing system selection and designs that lower our carbon footprint and also provide a healthy comfortable indoor environment. Over the past 15 years, Sean has held Management roles in Estimating, Manufactured housing design, Architectural Services and Purchasing. In his current role as VP Home Builder Operations, he is tasked with ensuring that design, schedule, budget, construction and customer service are synchronized. He has spearheaded unique operations including Lake House Condominiums – a 220 unit 6 storey wood, mixed use mid-rise development in Grimsby, Ontario – for which Branthaven received the 2017 Ontario Wood Works! 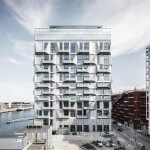 Mid-Rise Wood Design Award . This project showcased the significance of coordination between Architects, Structural Engineers, Mechanical Engineers, Contractors and Building Officials. focusing on bringing new innovations into various markets.